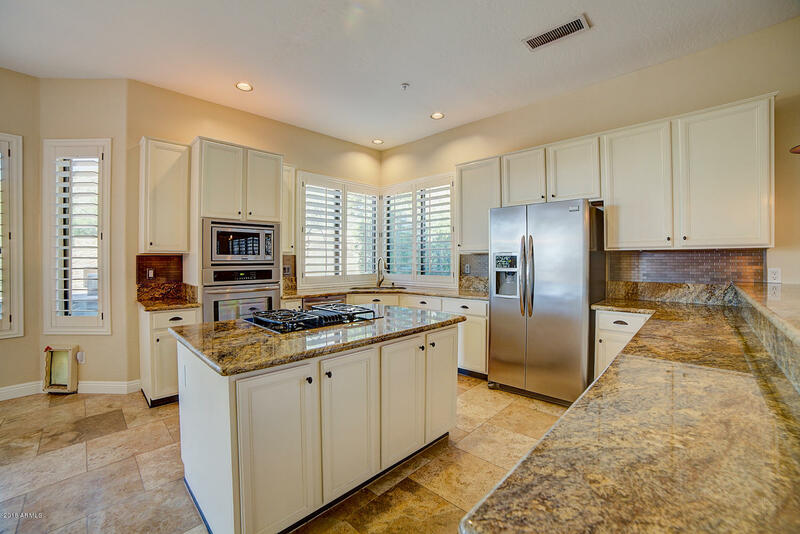 Ancala CC West gated community. 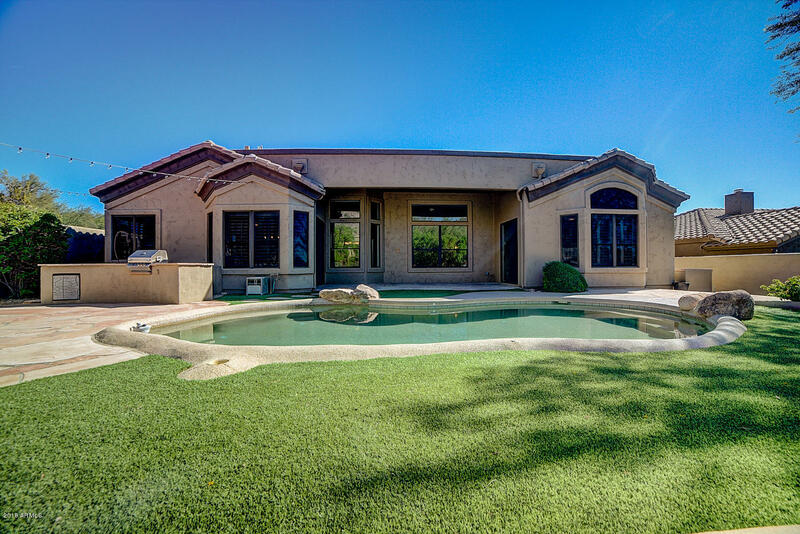 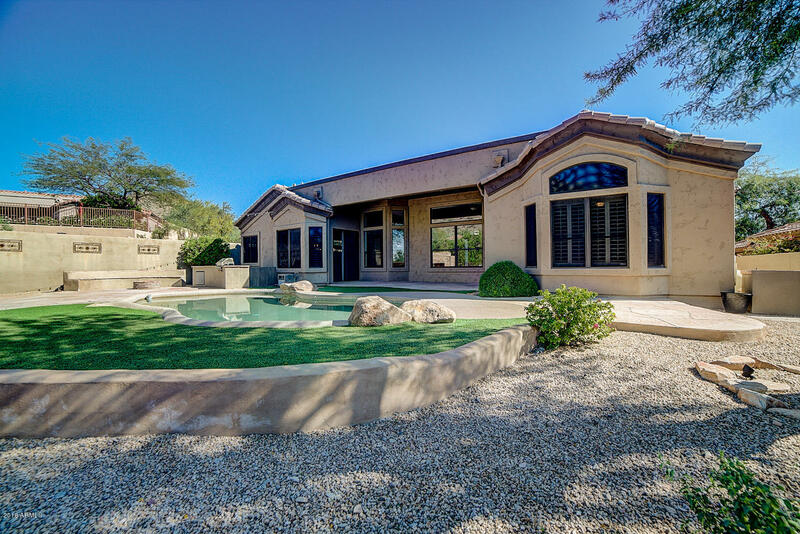 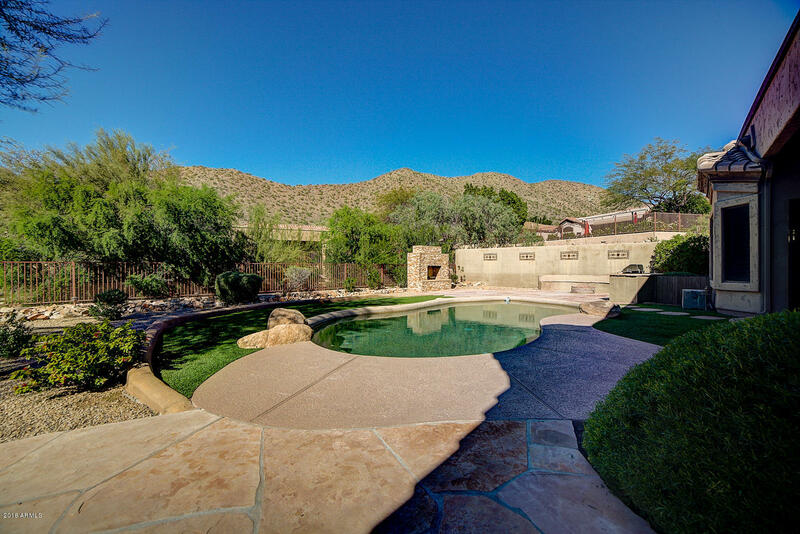 This home is nestled in the foothills of the McDowell mountains and the location and views will amaze. 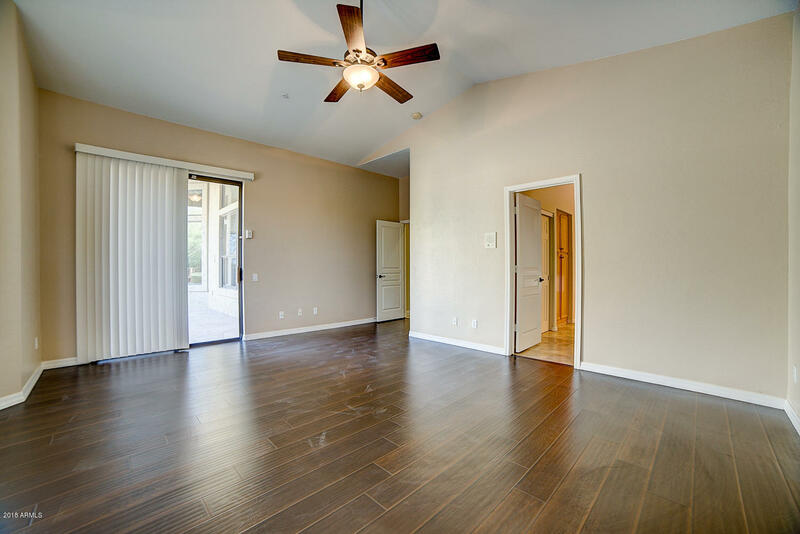 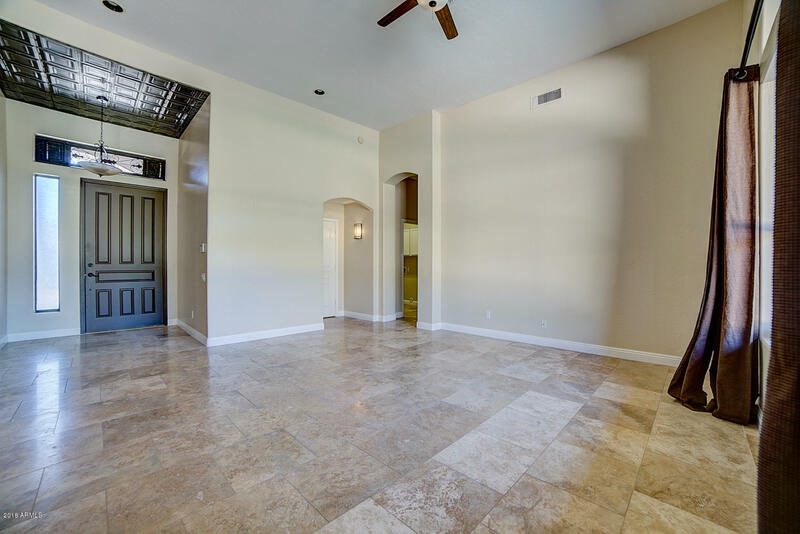 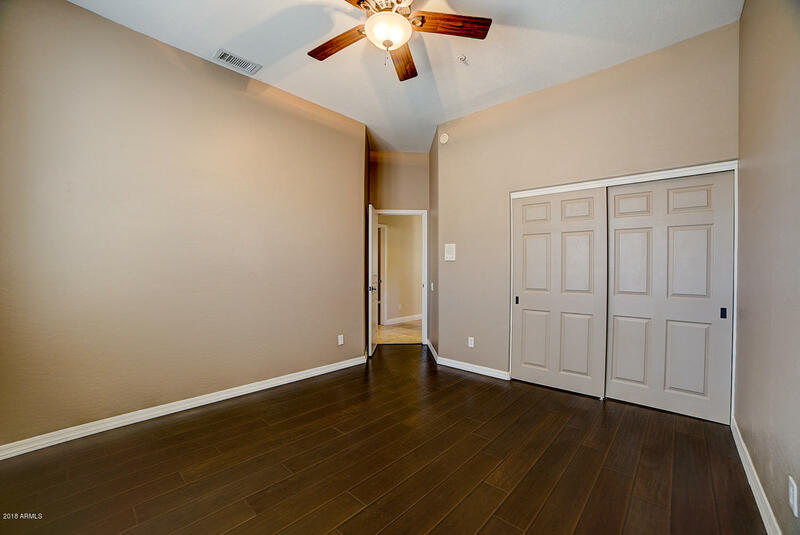 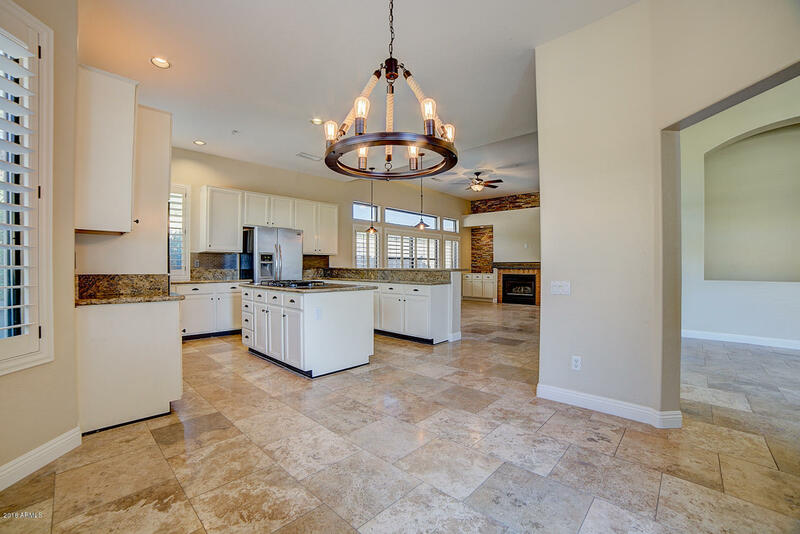 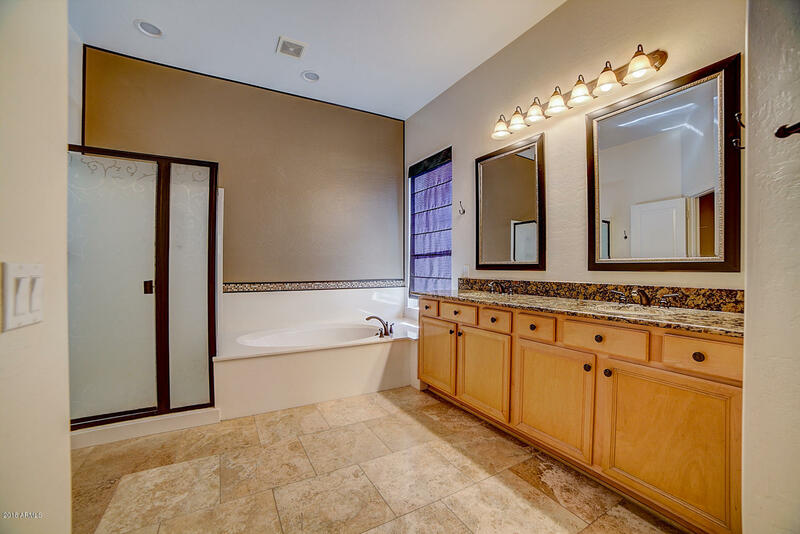 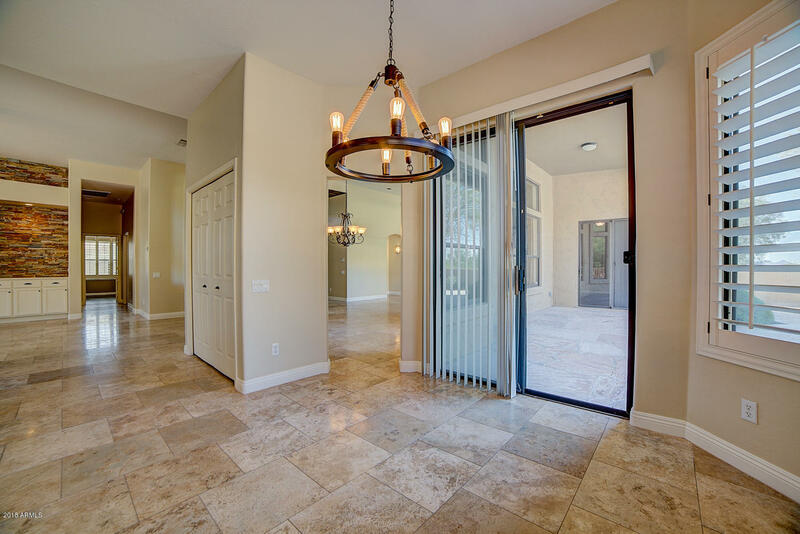 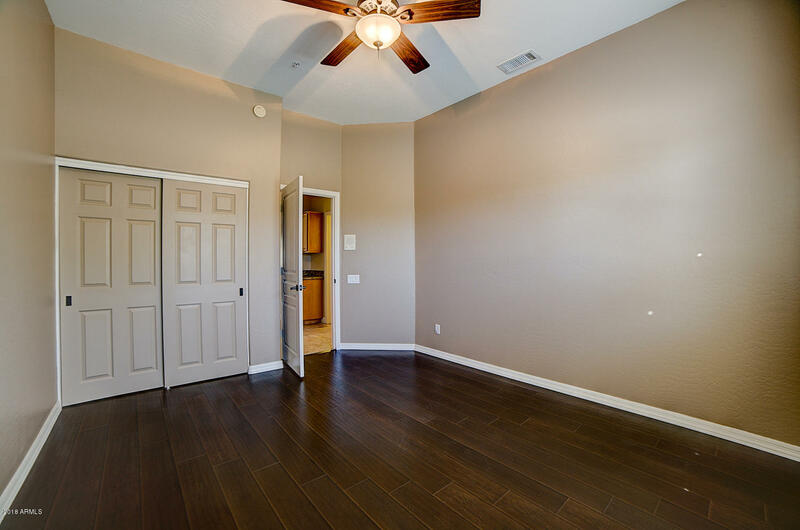 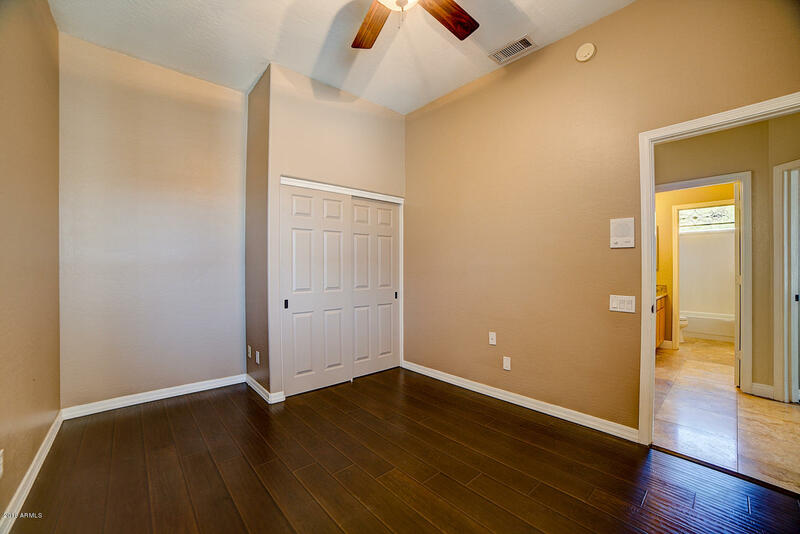 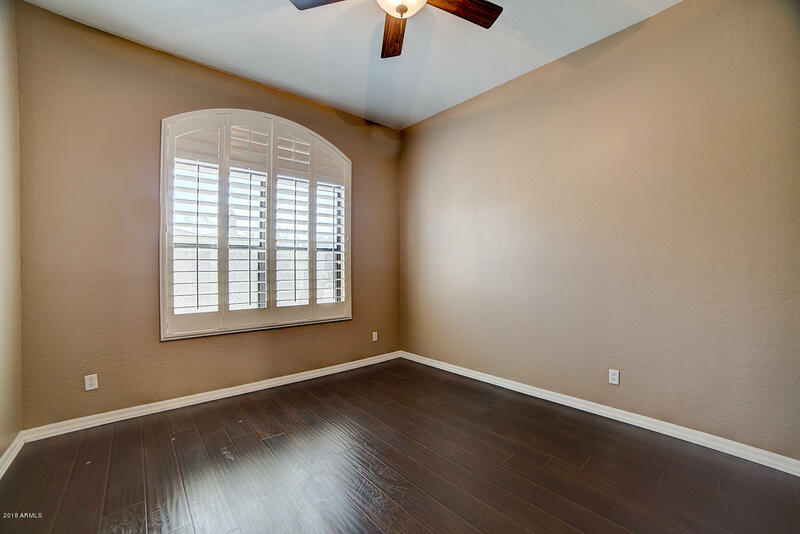 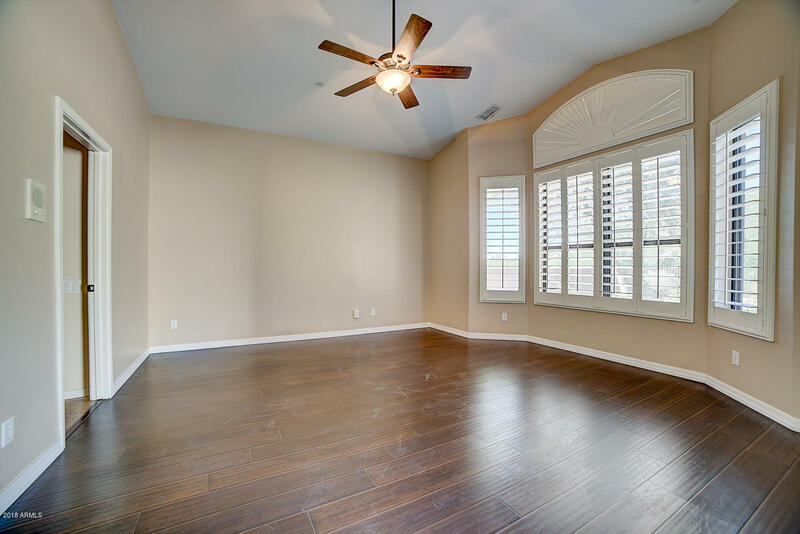 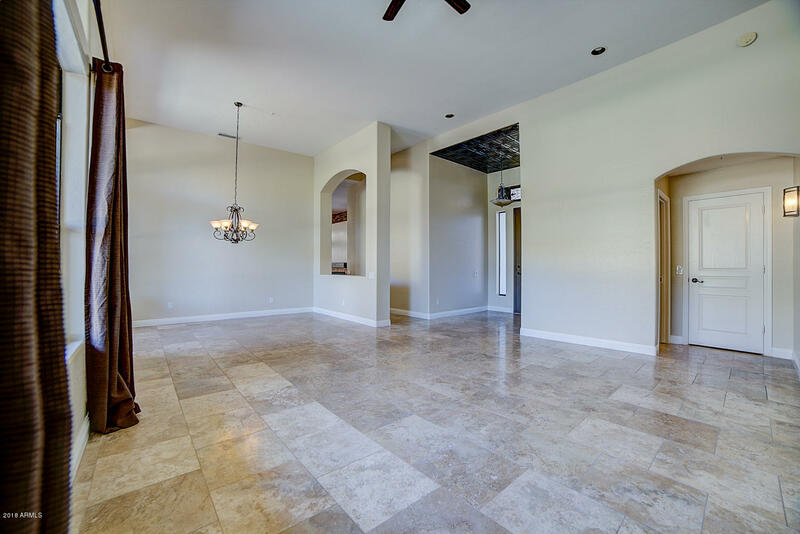 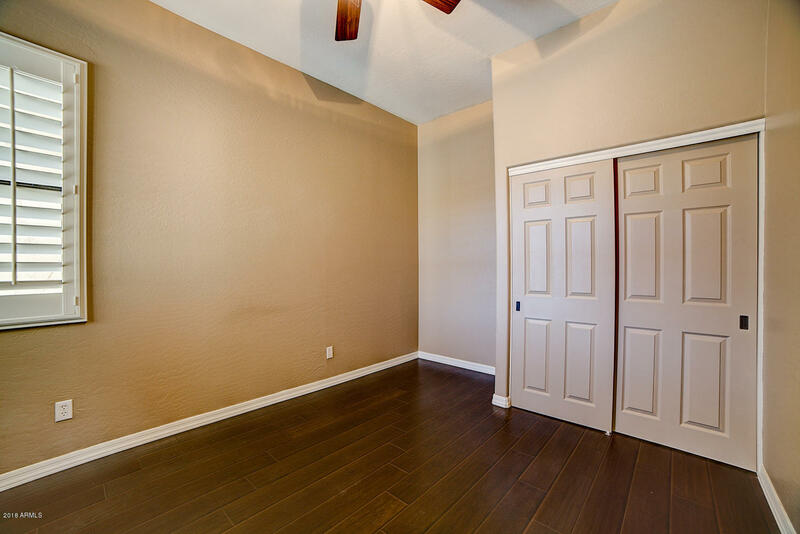 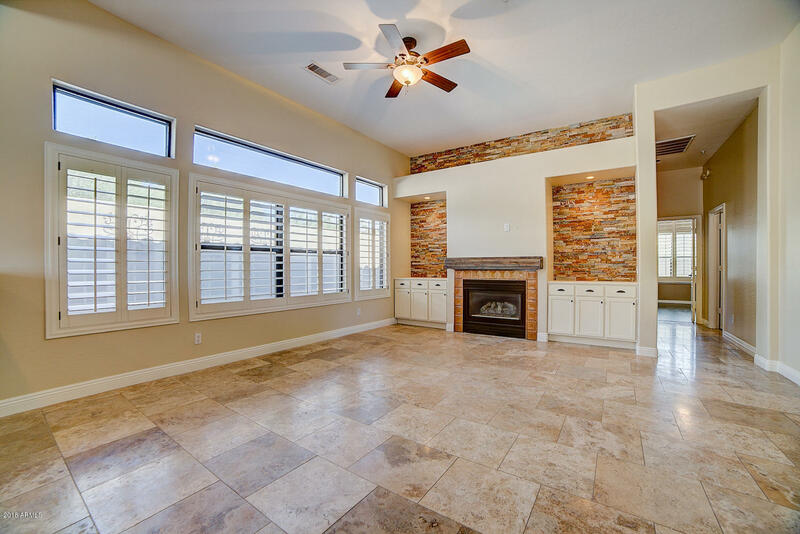 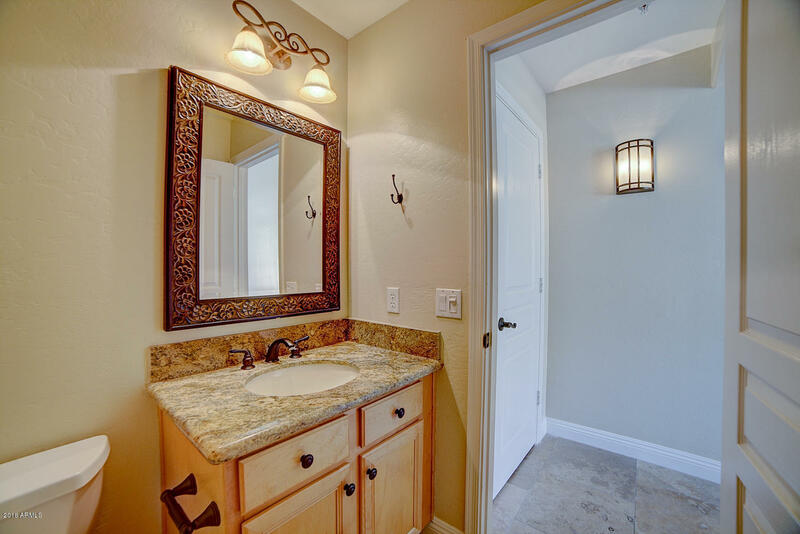 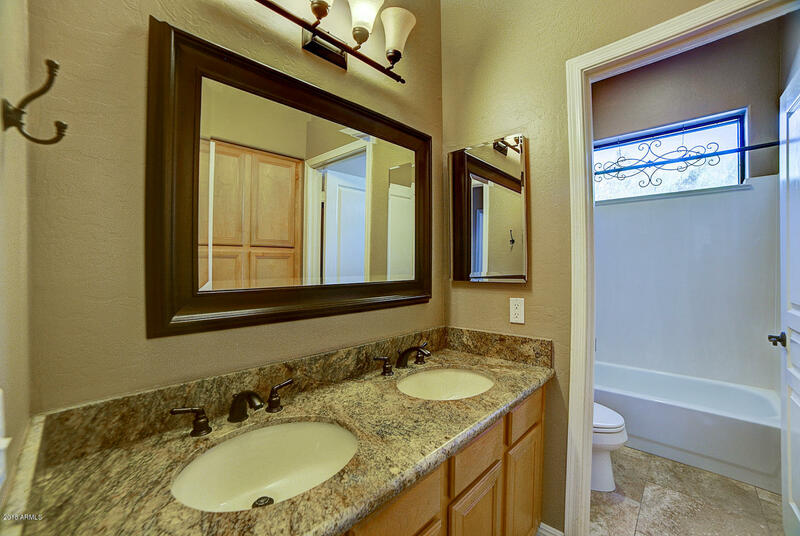 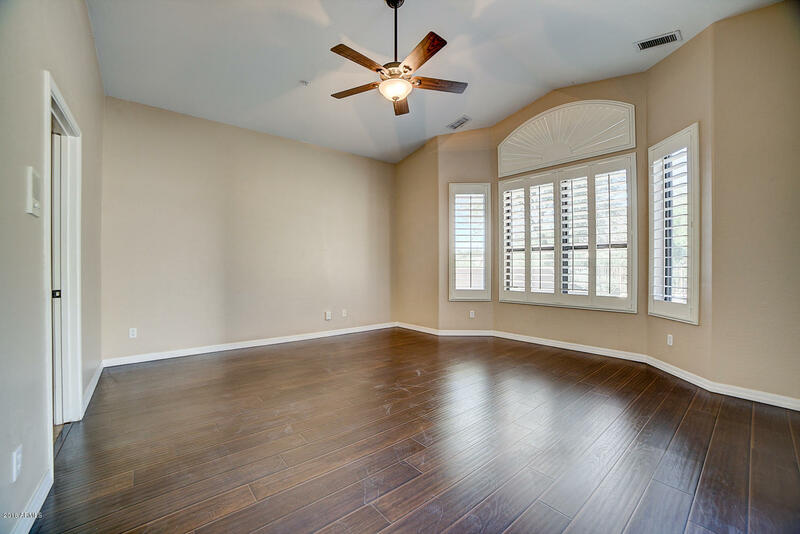 Updated with new travertine and wood flooring throughout. 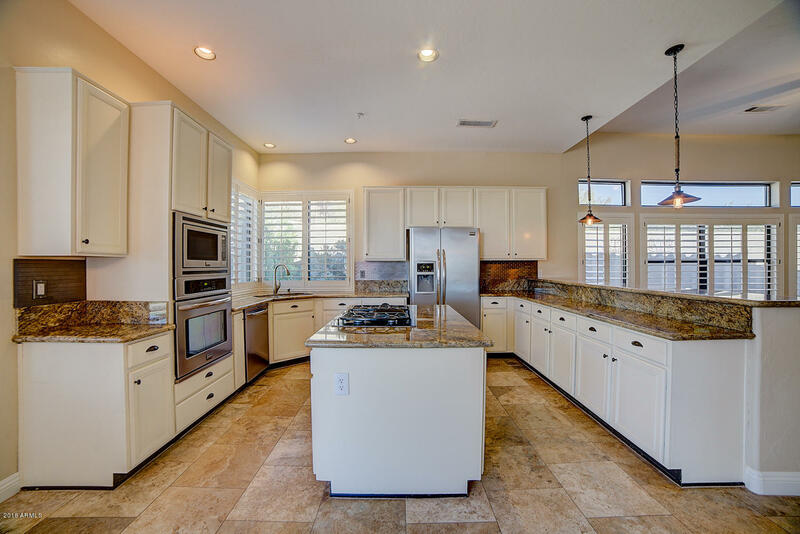 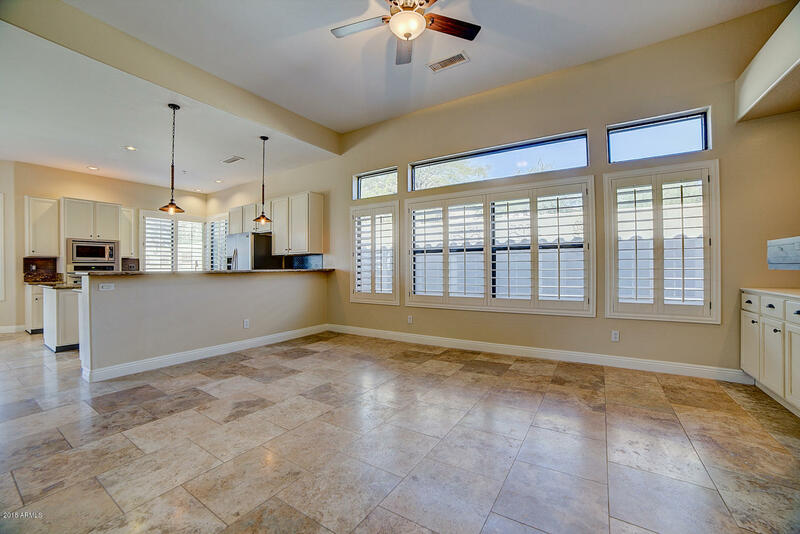 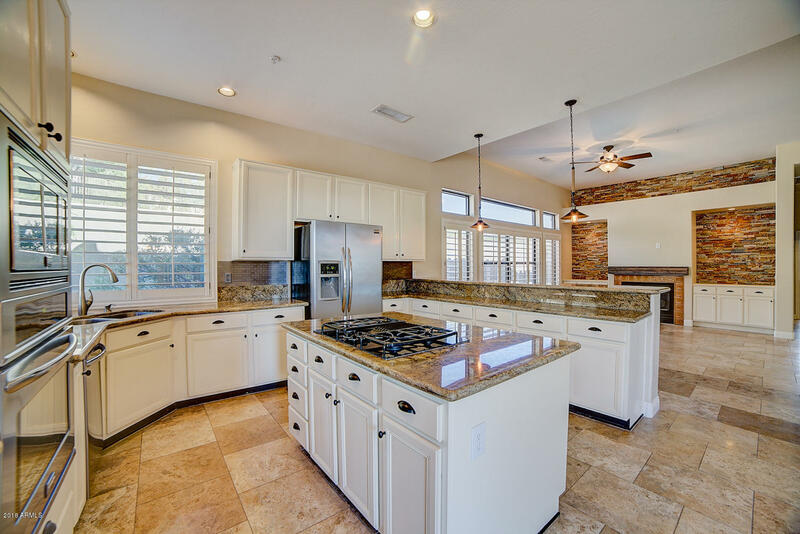 Granite countertops, stainless steel appliances, plantation shutters, fresh paint and landscape. 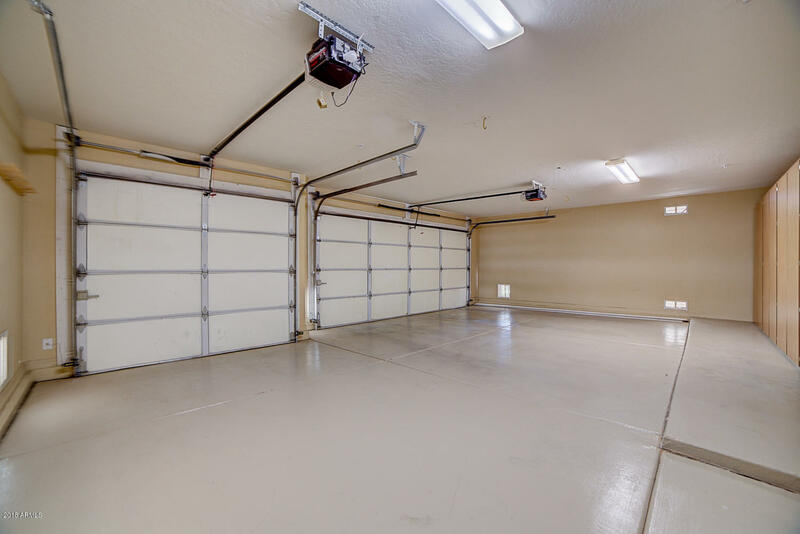 3 car garage with epoxy coated floors and custom built cabinets. 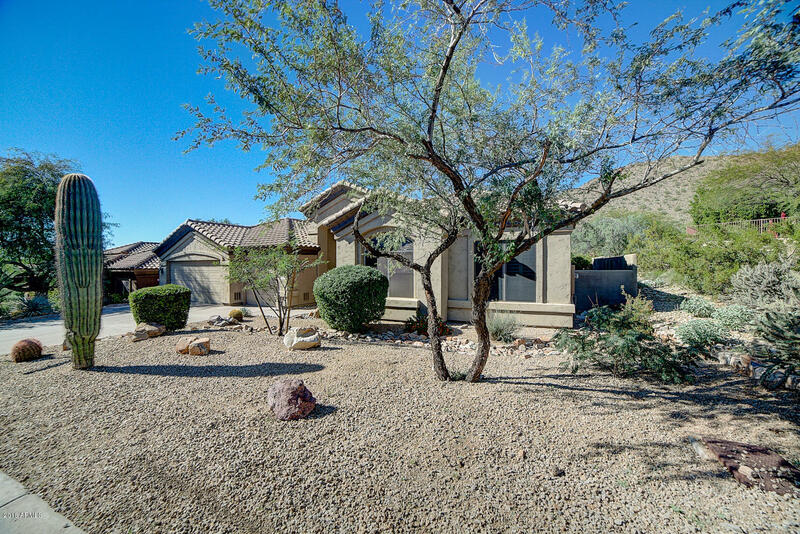 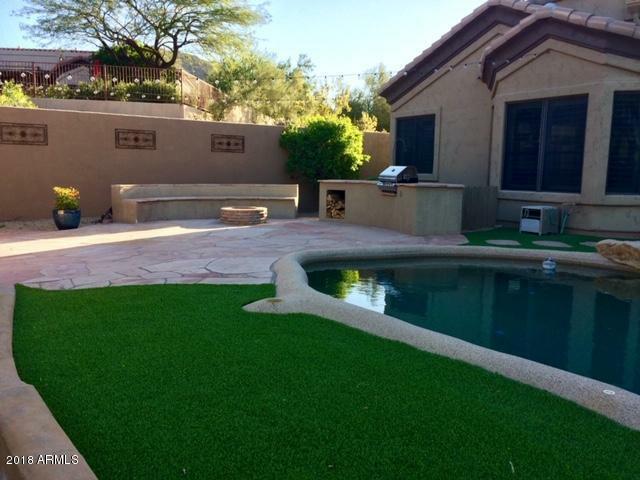 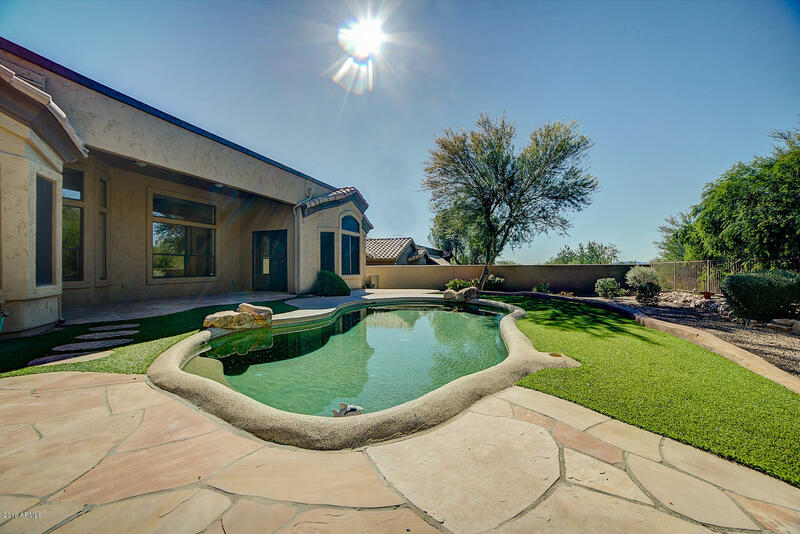 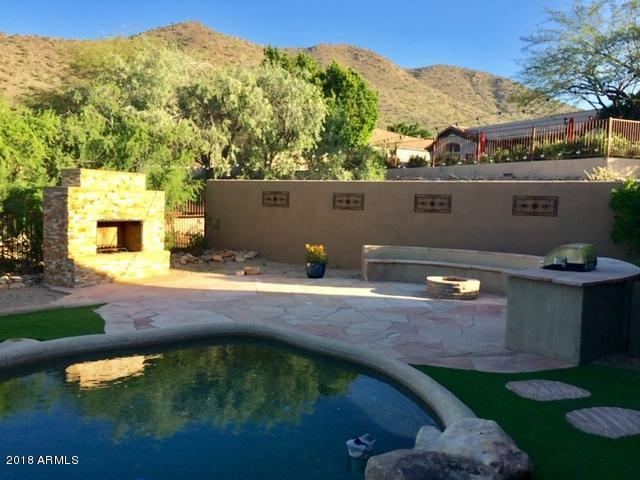 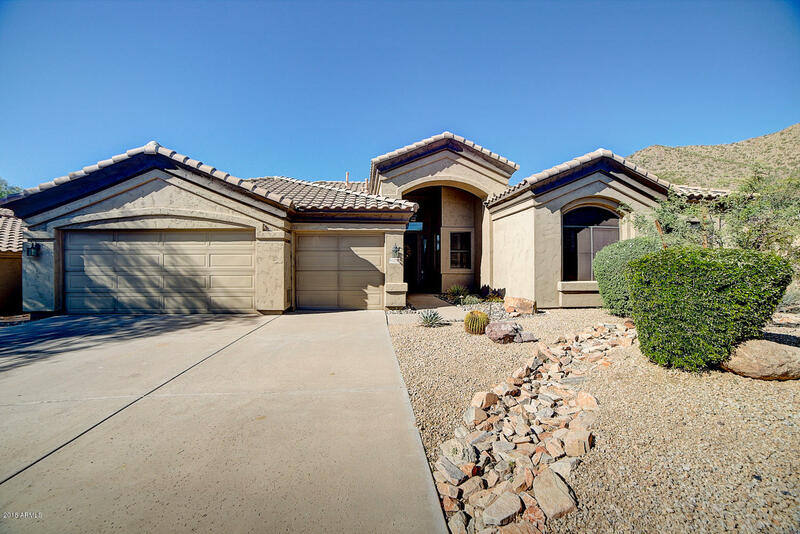 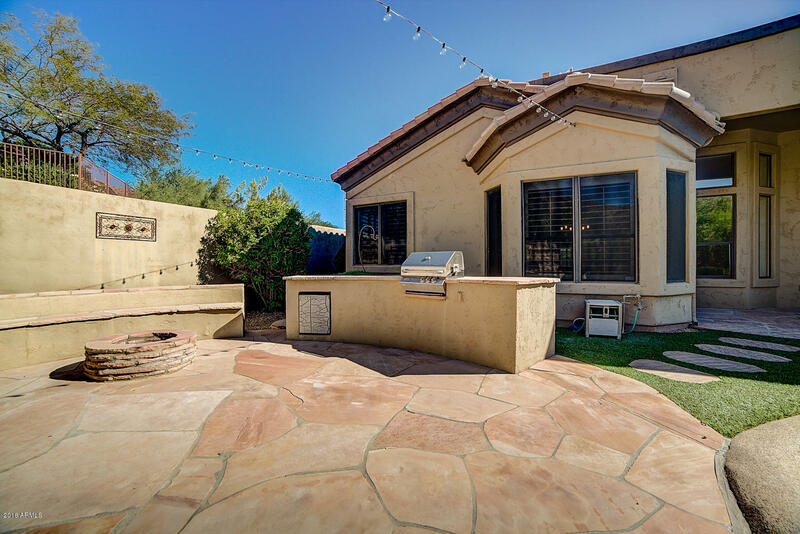 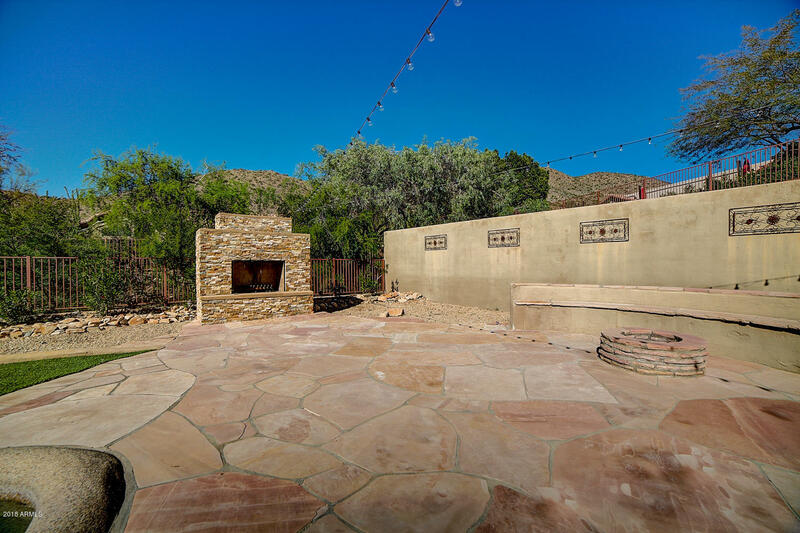 Beautiful backyard with soaring mountain views, heated pebble-tec pool, built in BBQ and fireplace, will bring the AZ lifestyle to your new home. 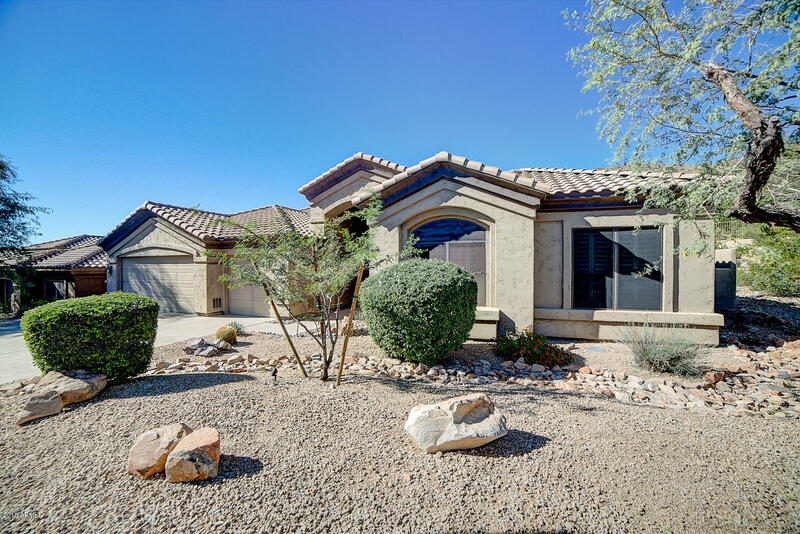 Fantastic schools, restaurants and of course Ancala Country Club is around the corner with 18 hole championship golf course, tennis, gym, pool and clubhouse will make this your dream home!